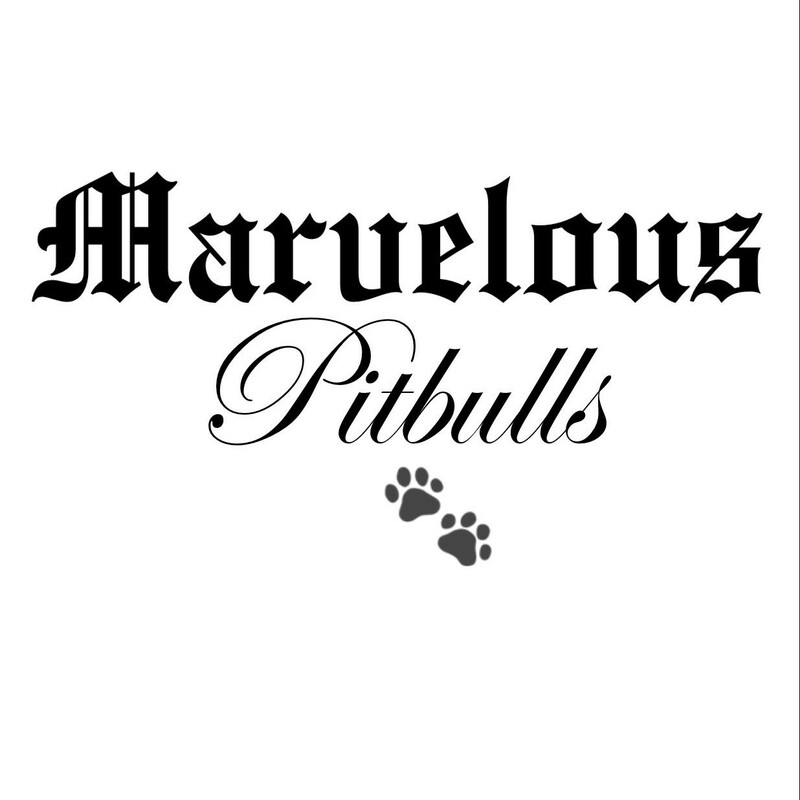 AZK9 (Lost Paws) began in August 2010 with a simple goal in mind: to save the bully breed. 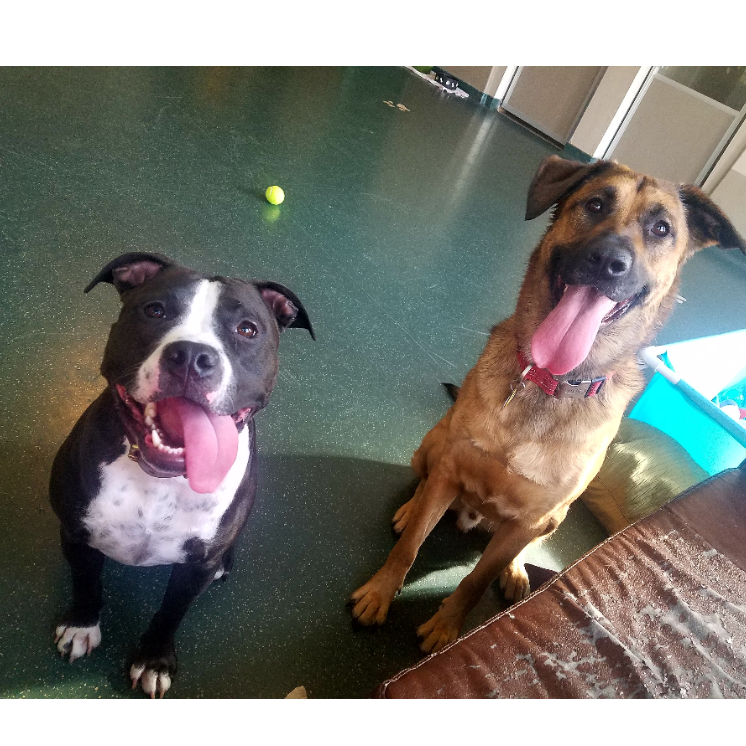 They are the number one euthanized breed in Arizona, and Maricopa County is the second highest in the country behind LA county, with the largest number of unwanted pets filling our shelters. The plight of the bully breed is something we are passionate about and believe strongly in restoring the reputation that they once had as America's breed. We started this rescue with the mindset that every life is a life worth saving, and when we see an animal that has been sick, abused, neglected, starved and left for dead and then be saved, fed, loved, nurtured and finally in the arms of their forever family, it is proof that our work, while exhausting at times, is all worth it!